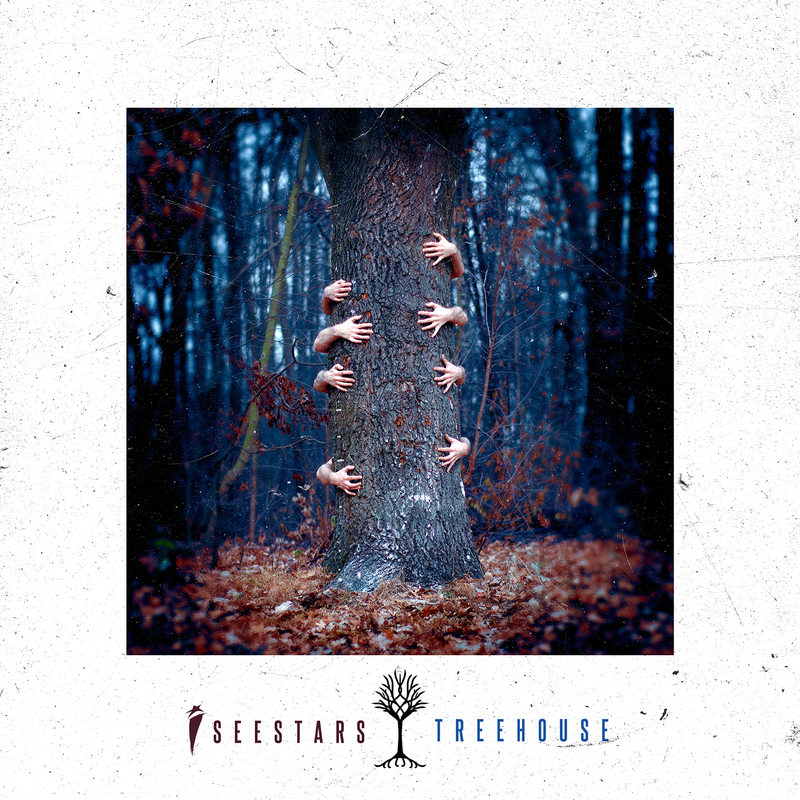 “This is the most time we’ve had to create an album since 3D,” said I See Stars’ singer of his band’s new album, Treehouse. With a comment like that, one can only expect that this new album is going to be something a little bit different. Upon listening to the new release, this is something that certainly appears to be the case. The band are said to have made this record with the goal of creating songs songs that can stand alone based purely on their electronic elements, and indeed that is very much evident. That’s not all that is different this time around, though. The electro-metallers have become a four-piece, with Jimmy Gregerson (guitar) and Zach Johnson (unclean vocals) leaving the band. Devin Oliver is now the sole vocalist of the Minnesota-based quartet. However you choose to look at it, I See Stars appear to be moving forward with their sound and have a clear idea of the path that they want to traverse. 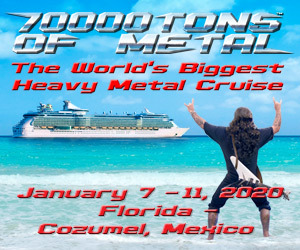 Realistically, though, they’ve simply turned up the EDM dial, and turned down the abrasive, metalcore. More often than not on this album, it works. “Break” is an infectiously catchy song that gets the balance just right, whereas “Mobbin’ Out” feels just a step too far. There will be tracks that you will love on this release, and tracks that you won’t, but either way, it’s good to see that the band have a newfound sense of determination. Treehouse is out now on Sumerian Records. Buy it here!